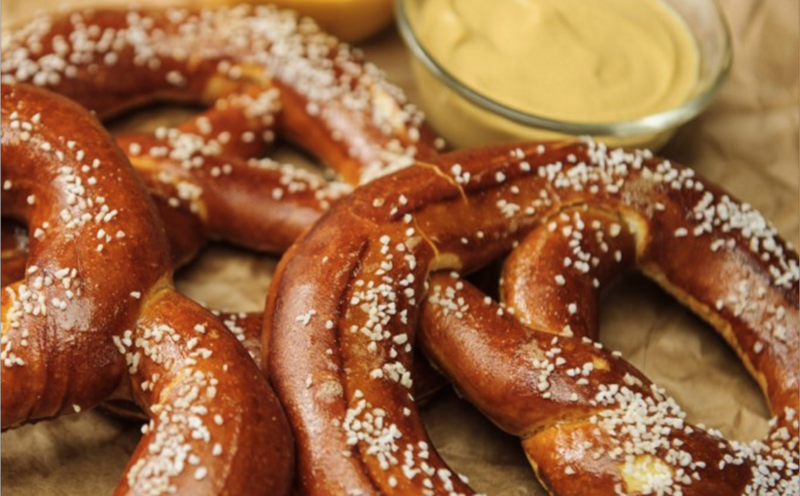 It's National Pretzel Day! Don't be traditional and eat a typical bag of pretzels. Instead, go find a food truck near you that takes the beloved treat to the next level.